The Super Bowl Party has become a American tradition to invite friends and family over to enjoy lots of great food and drink along with watching the big game. I am happy to say this year my hometown Baltimore Ravens will be heading to New Orleans to take on the San Francisco 49ers, so we will definitely be putting together some good eats for the game at our house. Since I'm going to be looking for some great recipes ideas and fun stuff for the kids I thought I would put a lens together to share what I've come up with. 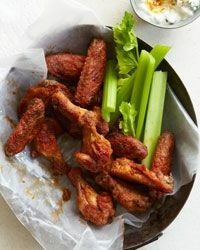 Superbowl parties are a great opportunity to try fun and interesting new recipes and enjoy your tried and true favorites for your friends and family. 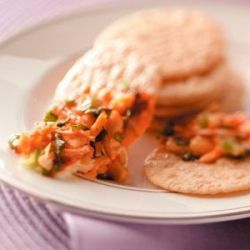 Many folks like to have Mexican inspired dishes, hearty meat dishes, dishes with lots of cheese. Of course Salsa and dips are a must along with good tortilla chips. Make your party space fun with lots of superbowl decorations. Our house is going to be all things Purple, to show off our purple pride here in Baltimore. So here's to a great Superbowl XLVII 2013 and hoping the Ravens take it all the way! 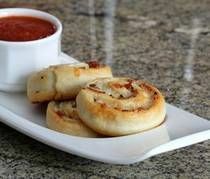 The first time I saw these ring type appetizers was at a Pampered Chef party years ago and I was hooked on them. 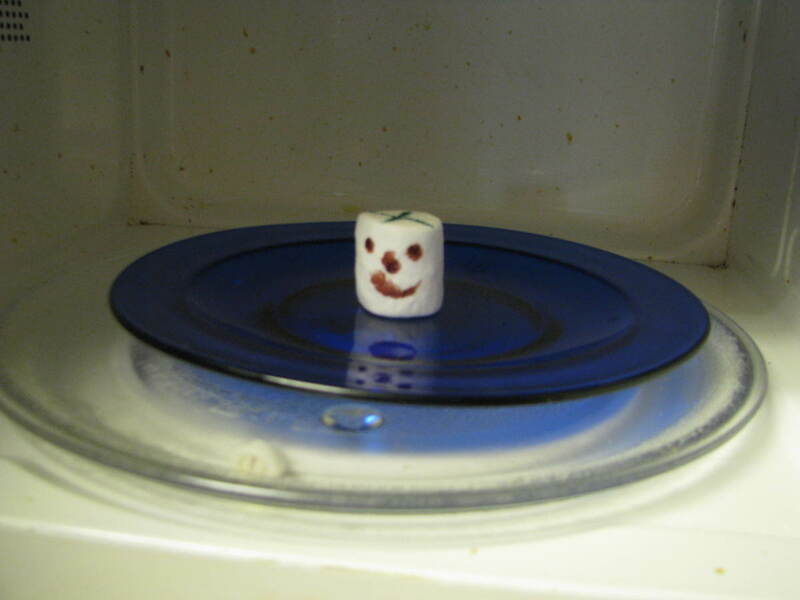 They are surprisingly easy to make but they look like you have to be a accomplished chef to make one. I always use my pizza baking stone when I make one because it enhances the flavor and bakes the bread part really well. Just click on the image to get the recipe from Taste of Home. 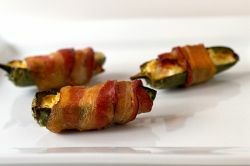 I have made these lovelies before and it's one of the best appetizers I've ever made especially if you love Jalapenos. You remove the core and remove the seeds from the jalapenos and halve them. The seeds are where the super hot part is so when you remove them and add the cream cheese to cool it down a bit, you get wonderful jalapeno flavor! The wrapped bacon is the perfect compliment flavor to this tasty little morsel! 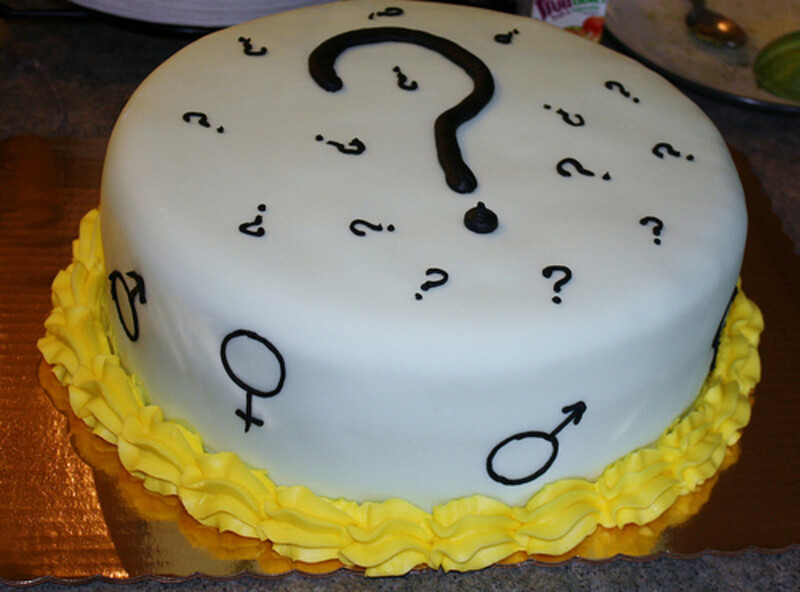 Just click on the link to visit the Brown Eyed Baker's blog to get her recipe. I promise you won't be disappointed with this one! The recipe gets a 4 1/2 out of 5 stars and is on Taste of Homes top 10 appetizers list. 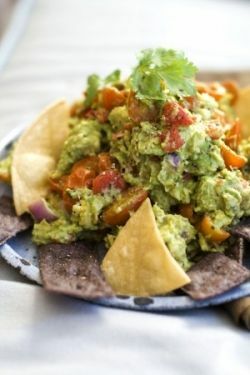 The ingredients looked pretty tasty to me and one that I would definitely give a try so I thought I would include it here. If you wind up making it or have ever made it, leave a comment and let me know your thoughts. 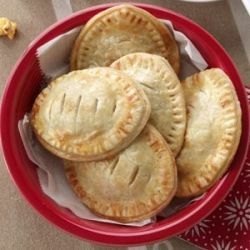 Just click on the photo to get the recipe! I picked these because I thought they would be a big hit with my kiddos. Both boys love Pizza and so do most kids. 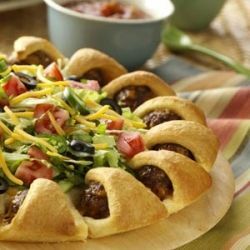 You use crescent rolls to make these and there aren't a lot of ingredients so it really does look pretty easy to make which is always a consideration when I'm choosing recipes. Click on the photo to get the recipe. 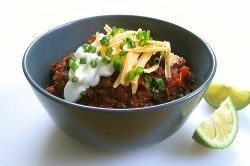 A good bowl of chili is always a great idea for a Superbowl party. So when I found this recipe for Superbowl Chili it just seemed like a must recipe. The ingredients looks very authentic and good. It even uses Adobo spice which I have used over the years in recipes and it really adds wonderful flavor. Just click on the photo link to get the recipe from Recipe Girl's blog. I'm a Maryland gal through and through and Old Bay Seasoning is not just for steaming blue crabs! Here's an awesome recipe for Old Bay Hot Wings that will knock your socks off. I'm not sure if Old Bay Seasoning is a local item or not but I will include some links where you can order it online. Click on the photo to get the recipe. Old Bay Seasoning is the best stuff ever, Not only is it the best for steaming blue crabs, but you can put it on french fries, potato chips, popcorn, veggies, and even Old Bay hot wings. This can size I found here on Amazon is what we always had in my Grandmother's house at the beach, It's just enough to keep on hand for all sorts of different recipes. A standard that I think every Superbowl Party should have is really good salsa for your tortilla chips. 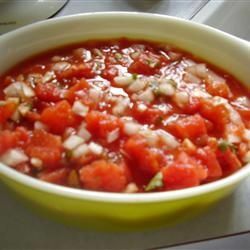 This looks like an amazing salsa recipe I found a yummly so here it is. Click on the image to get the recipe. 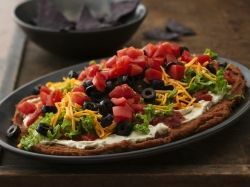 Every good Superbowl party needs a really good 7 layer bean dip so here's one from Betty Crocker. Click on the image to get the recipe. 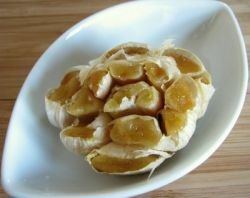 This is the most amazing thing, I love to roast garlic in the oven and then put it on bread. 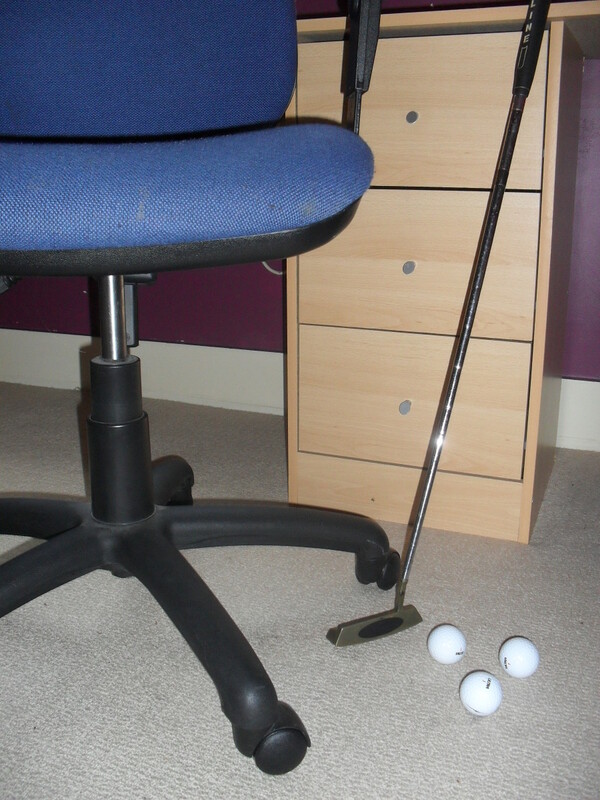 A French bread loaf is just awesome for this. You basically just put a little bit of olive oil over an entire bulb of garlic with a little sea salt and wrap it up in aluminum foil and roast it in the oven for about an hour. When it's done you can spread the cloves of garlic on the bread like butter. It tastes incredible. It would go great with a bowl of chili. Click on the photo for the exact directions from for the love of cooking. NFL Party 7 Inch Dessert Plates - 8/Pkg. Stuffed Jalapenos - Awesome Recipe! Great ideas for super bowl party. The recipes all look tasty.